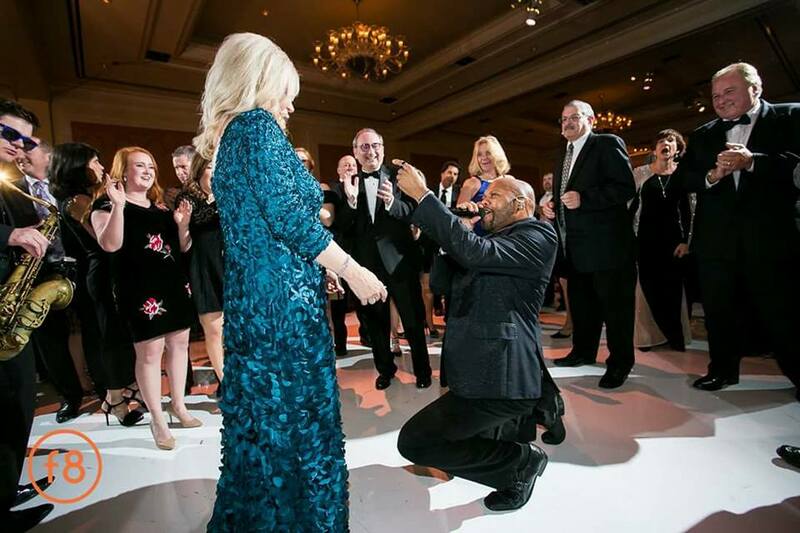 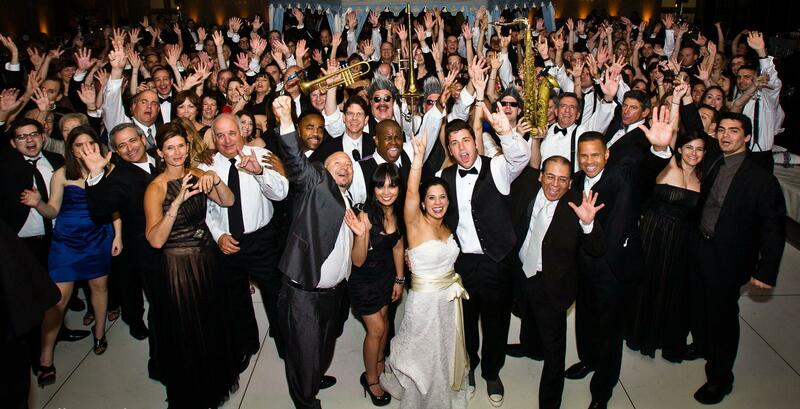 Emerald City Band has performed over 4,000 weddings in the past 30 years all over the US. 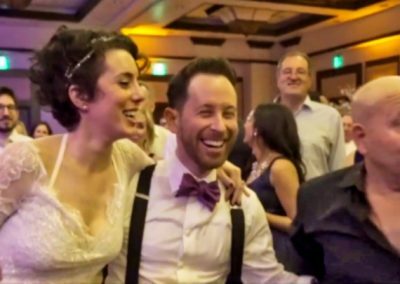 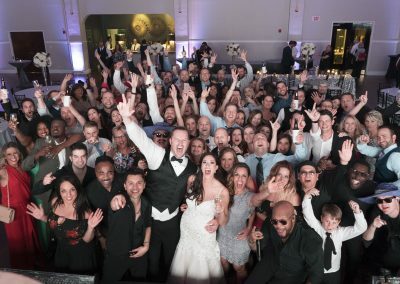 From First Dance to the unique sendoff, we know how to celebrate the most important day of your life! 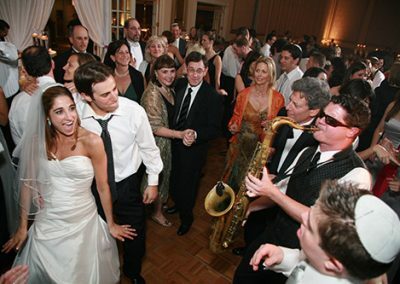 We entertain your guests from dinner music to high energy dance music later in the night. 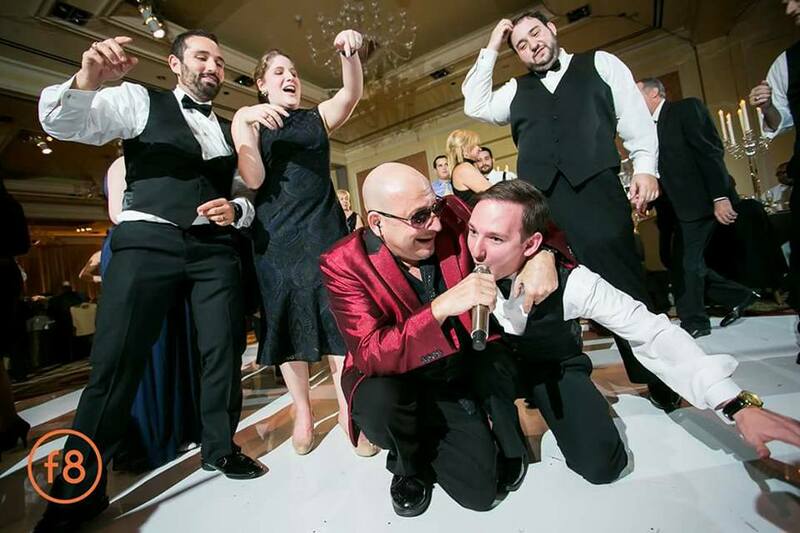 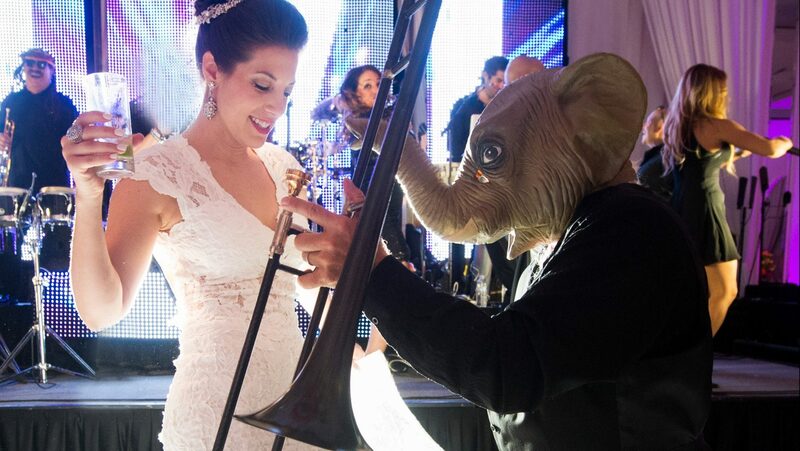 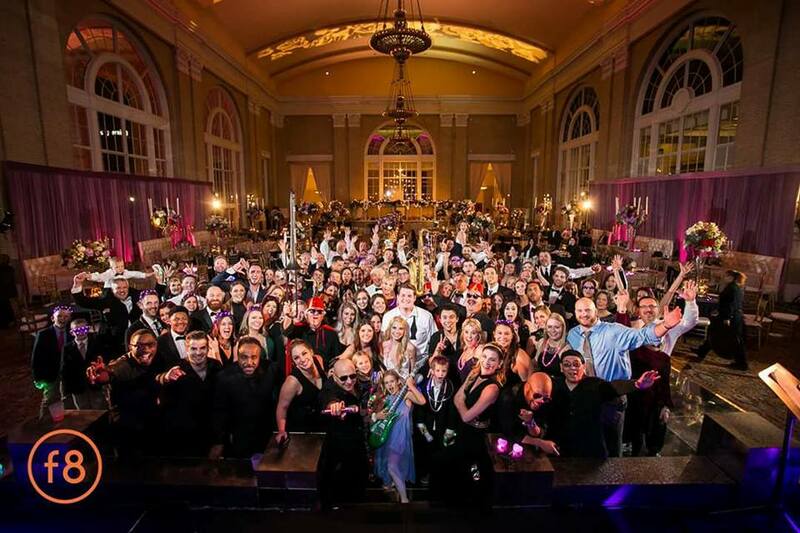 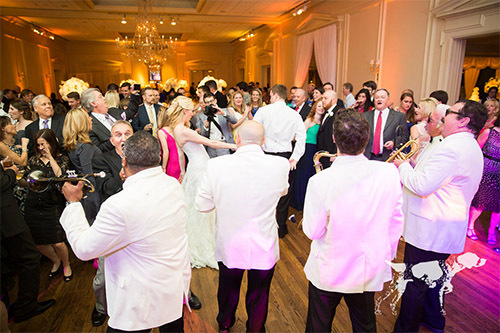 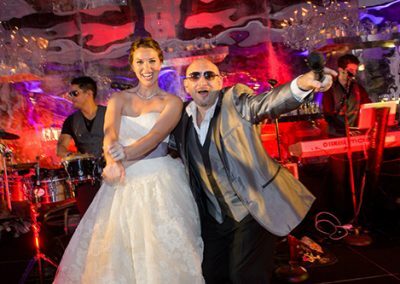 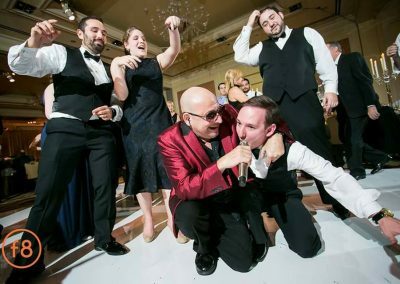 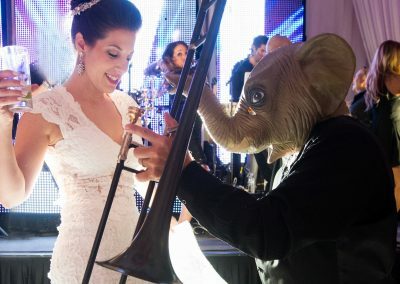 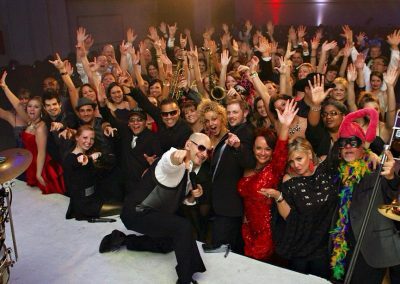 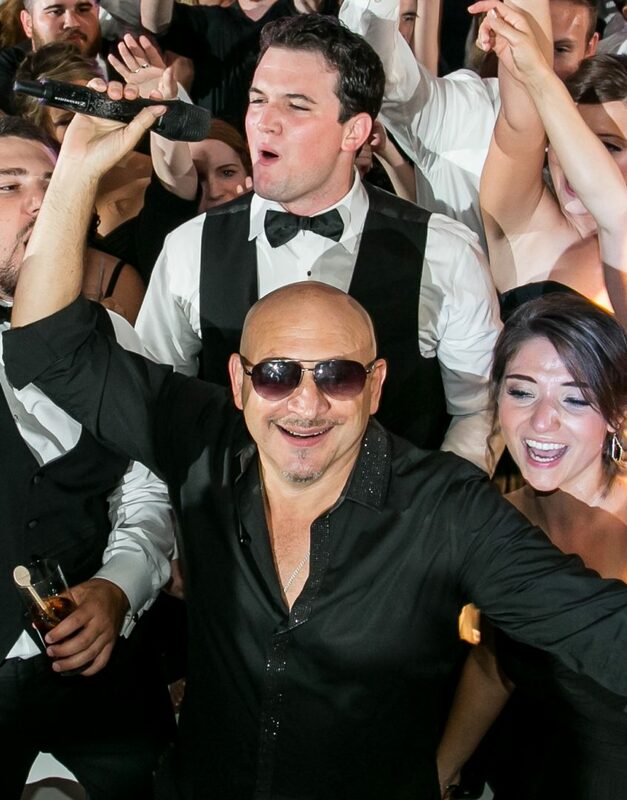 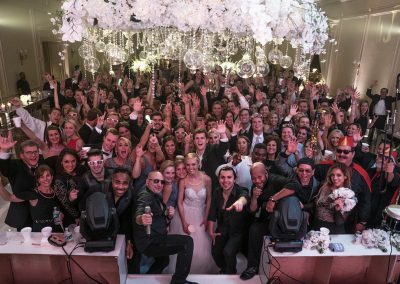 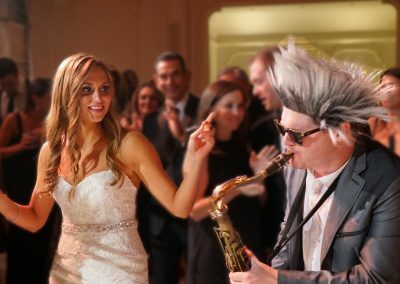 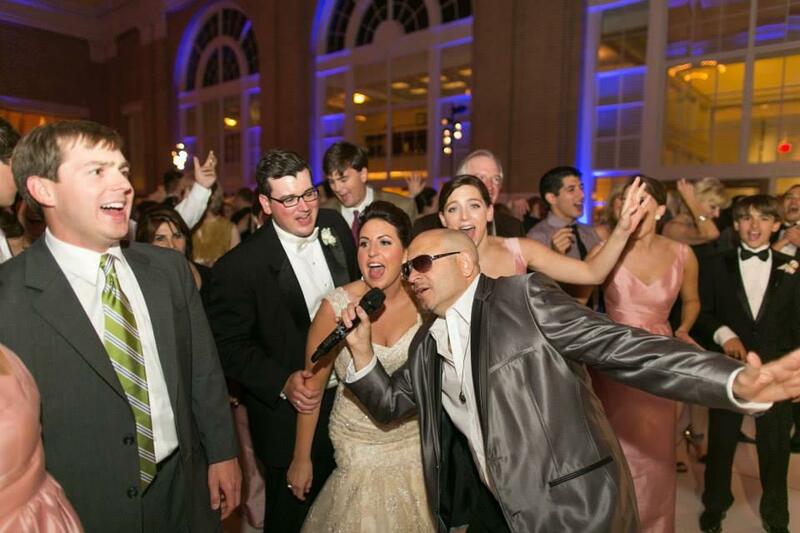 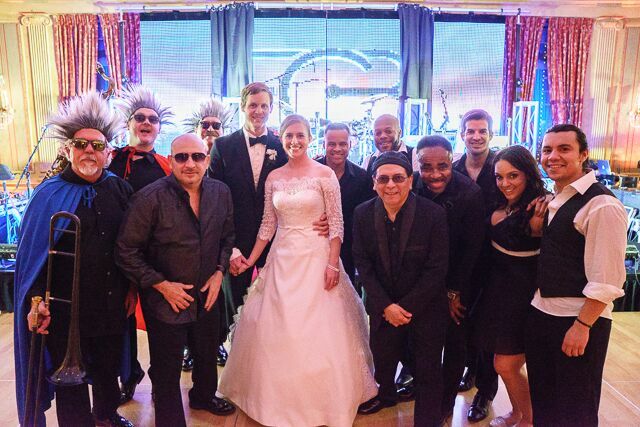 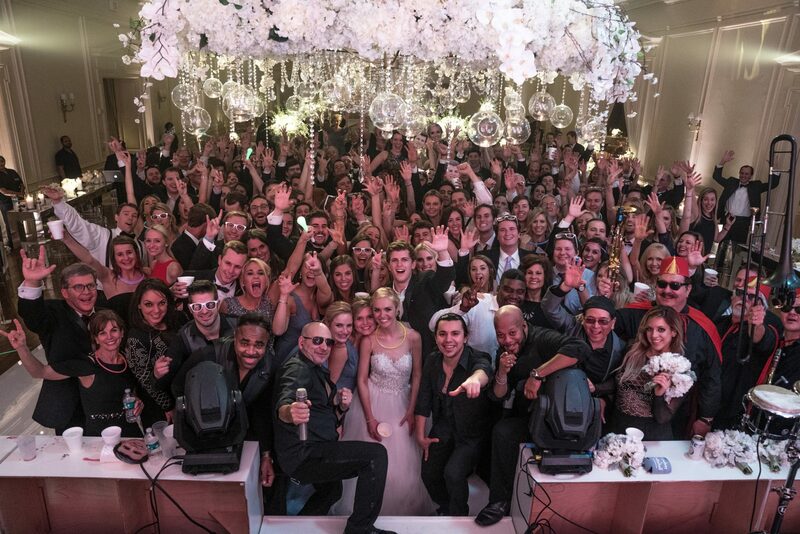 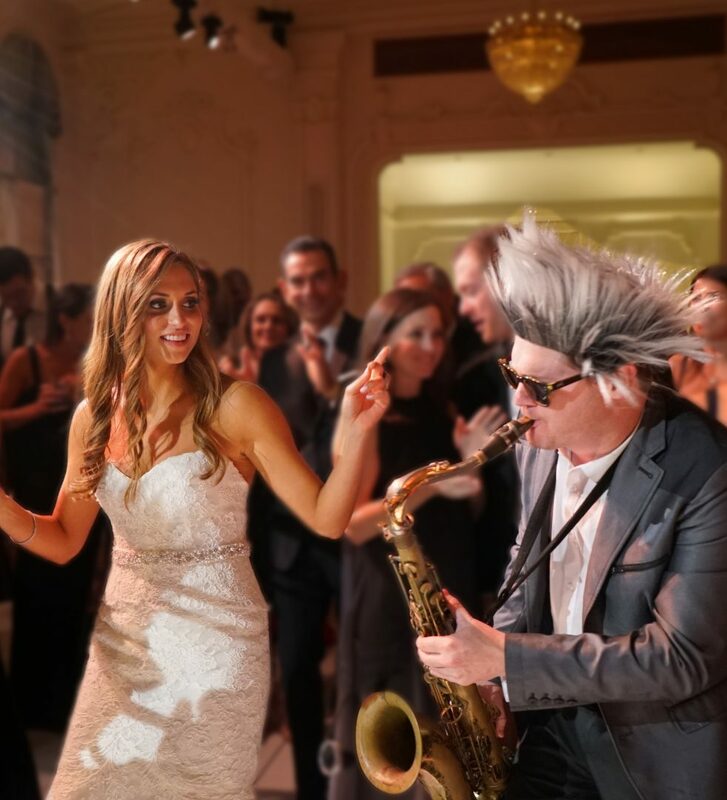 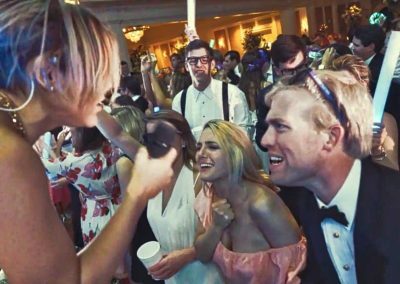 Our 13-piece live wedding music band takes the music off the stage and into the crowd. 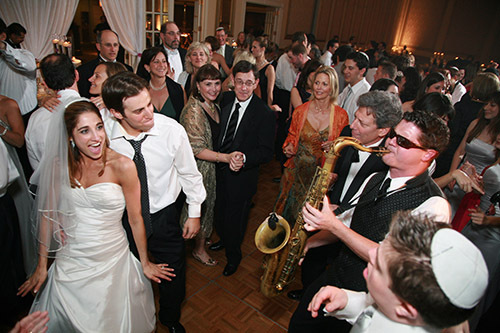 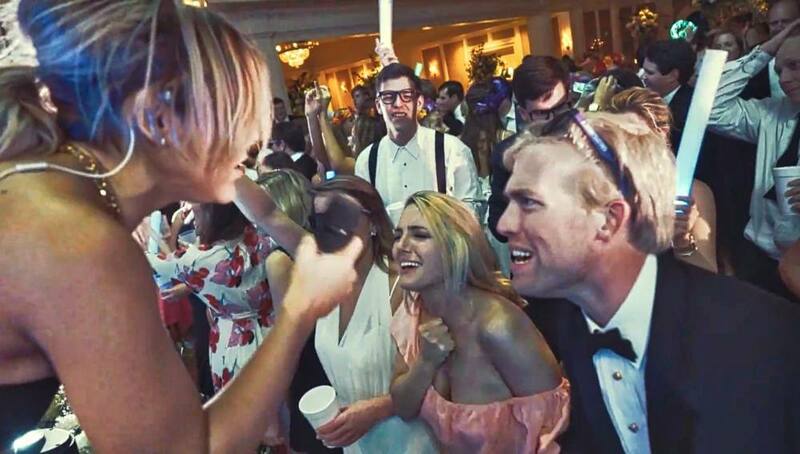 ECB interacts with the wedding party like no other live wedding music band in the country. 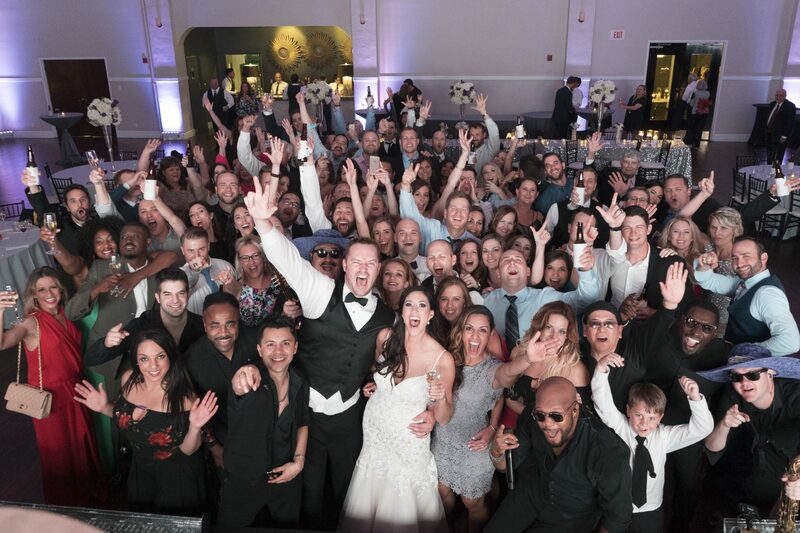 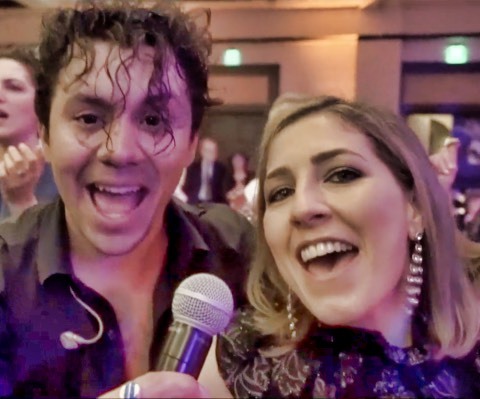 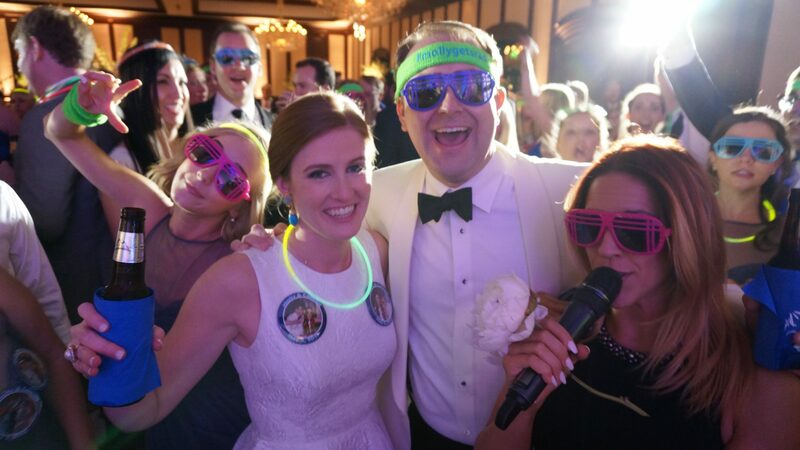 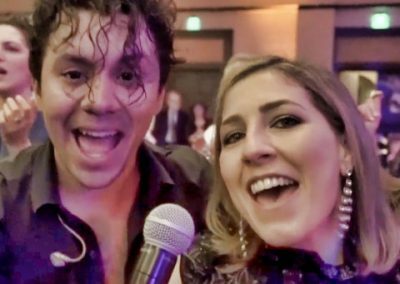 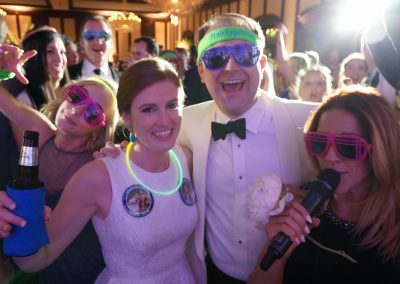 With high-energy, always-current song selection, ECB takes each wedding to the next level of entertainment with incredible lights, sound and dancing all night long. 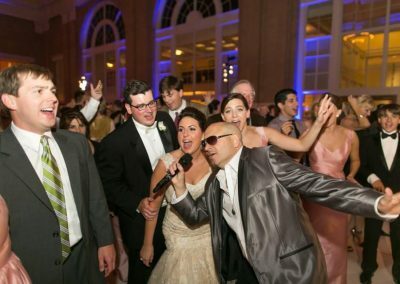 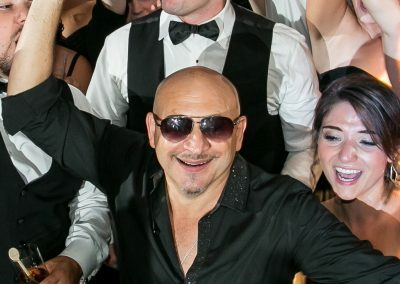 Let us help take the stress off of that special day and turn that energy into the party of a lifetime. 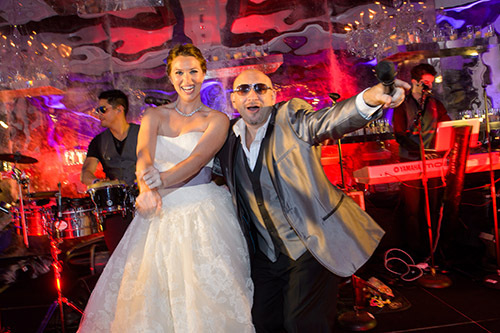 find it very easy working with our talented support staff as each detail of the wedding reception is worked through. 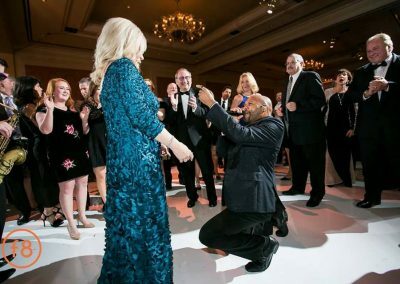 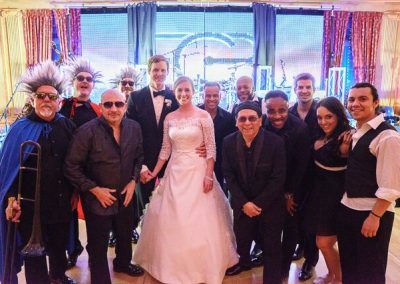 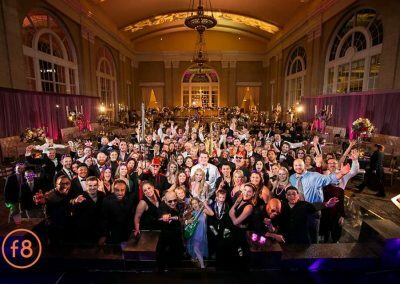 From song requests to the timing of each phase of the reception, Emerald City Band has the experience and talent to make it happen. 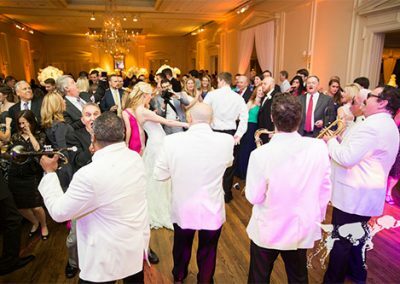 Emerald City Band takes each wedding to the next level of entertainment with incredible lights, sound and dancing all night long. 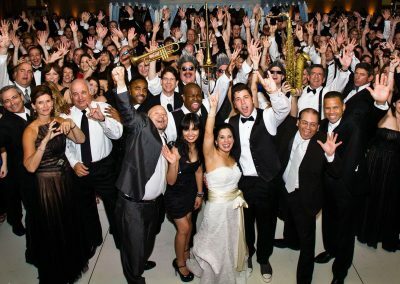 Time and time again, ECB shows wedding parties what “Once in a Lifetime” sounds like!